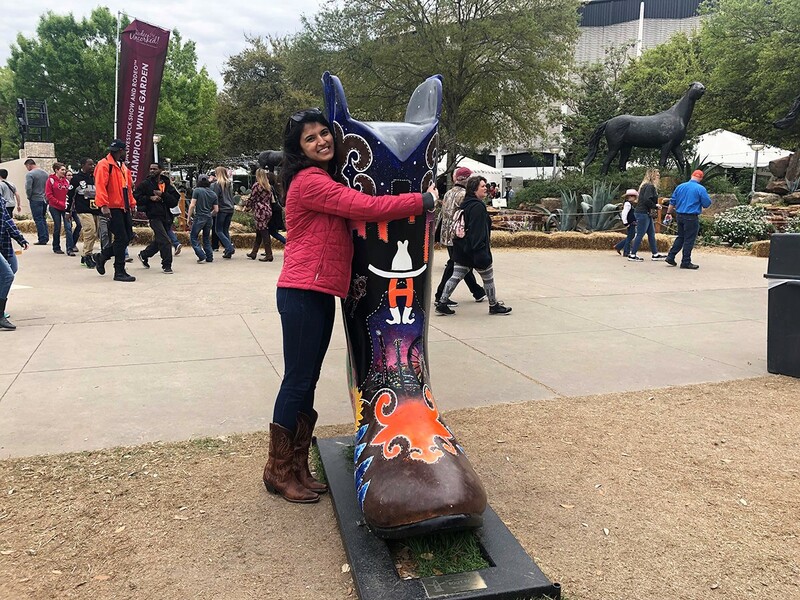 Pooja Salhotra enjoys “boot city” at Rodeo Houston 2019. For at least two Texas gals, that statement rings true. It was only when I left Texas to attend college at Yale that I realized just how Texan I am. People made fun of my “Texan accent” that was apparent only by my use of the word y’all, I complained about small portion sizes (they were actually quite normal by non-Texas standards) and pedestrians greeted my friendly waves on the sidewalk with confusion, even aversion. “Do we know each other?” one woman asked me with a furrowed brow when I smiled at her in the checkout line at Walgreens. “I don’t think we do,” I answered. 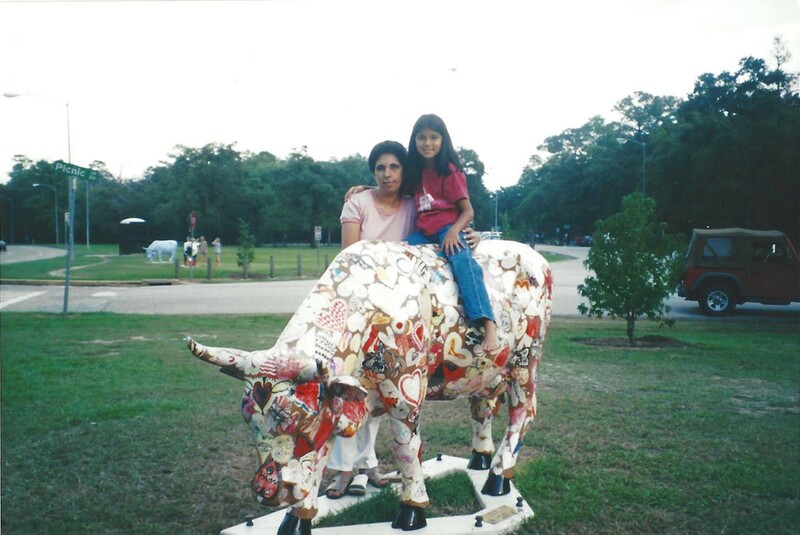 Pooja Salhotra poses with her mom Poonam Salhotra in front of a whimsically-painted cow on display in Memorial Park as part of the “cow parade” exhibit in 2001. I realized just how Texan I am when I rented a car to drive from New Haven to Boston with some friends. Every time someone let me into their lane on the freeway, I would hold my hand up in the rearview mirror. It was a quick gesture just to say, “hey, I appreciate you letting me in.” I didn’t realize it, but I’d picked up this habit at home – my parents did it, my friends’ parents did it and strangers offered that same wave to me when I gave them space to enter my lane. So, I figured it was the normal thing to do. But after I made that subtle hand wave a few times, my friend in the passenger seat asked me, “Why do you keep sticking your hand up in the mirror?” When I explained, she simply laughed. Apparently letting someone into your lane shows weakness, not kindness. Nobody wants to be recognized for that. You’d think I’d learn how to be an East Coaster after four years in New Haven. But when I moved to New York City after graduating from college, my Southern habits stayed with me. Even on the busy streets of New York, I’d instinctively smile at the pedestrians I walked past. Most were too lost in their own thoughts to notice, blasting music on their headphones, or powerwalking to their next destination. It wasn’t uncommon for those who did notice to turn around to check if someone was right behind them. They weren’t sure if I was waving at them, or someone else. On the opposite side of the country, in Seattle, my Bellaire neighbor Rupal Mehta is having a similar experience. Rupal left Houston for Seattle last year, at age 24, and quickly realized just how different life is in Texas. 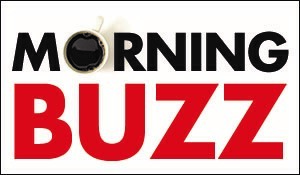 In Seattle, nobody cares when the Rockets play, there’s no such thing as a feeder road, and people simply cannot grasp the concept of a rodeo – “you guys watch people ride bulls and eat fried food for weeks?” Rupal’s coworkers ask her incredulously. The weather is different – no humidity, so Rupal’s skin is constantly dry – and the sun doesn’t come out for months. People make friendly jabs at Rupal when she uses the word “y’all.” And most of all, Southern hospitality is nowhere to be found. 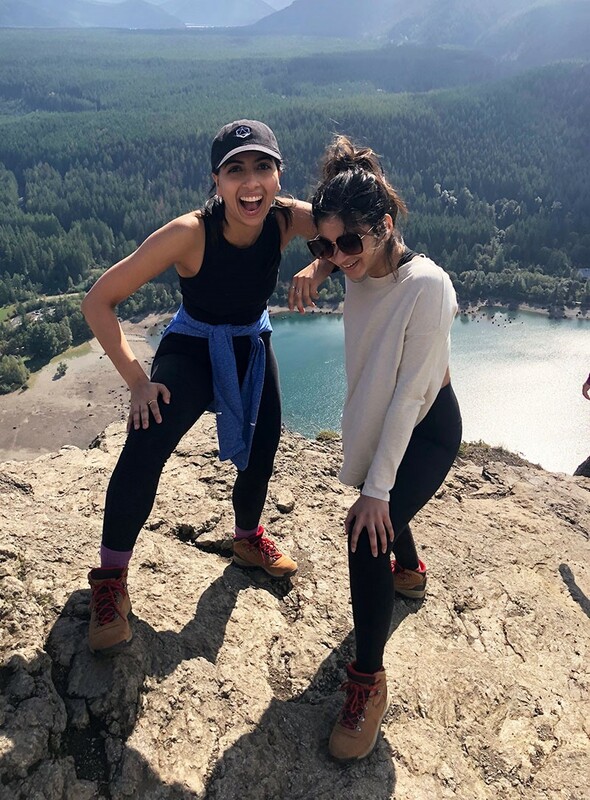 Although Rupal has made good friends in Seattle, where she works at a real estate tech startup called Flyhomes, she misses the community she left in Bellaire. She misses the Shipley Donuts on Bellaire Blvd. and Bissonnet St., where she became a regular and got to know the employees. She misses “really good Tex-Mex” and the sense of hospitality and kindness she felt from Bellaire residents who dined at the old Reginelli’s Pizzeria, where she used to waitress. Rupal moved from Braeswood to Bellaire with her parents and older sister Sonal back in 2000, when Rupal was six years old. Rupal’s parents wanted to send Sonal to Bellaire High School. 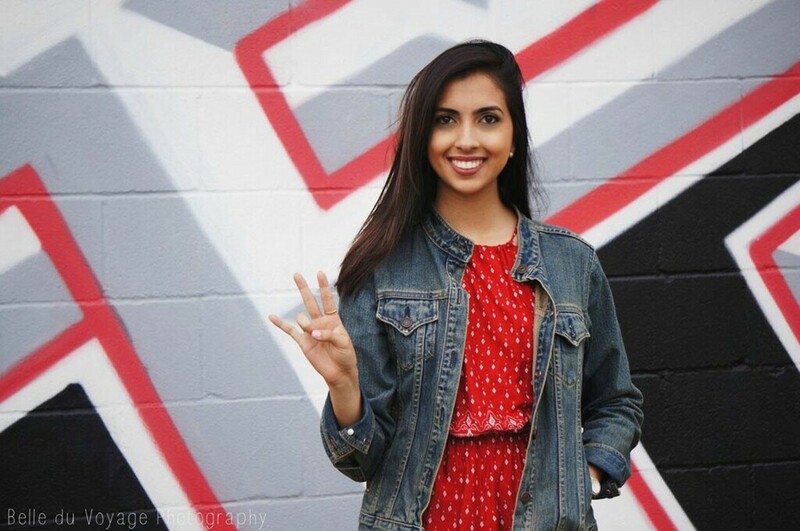 Rupal also attended BHS and then left Houston to enroll at the University of Texas in Austin. But she ultimately decided to transfer to the University of Houston, where she graduated in 2016 with a degree in public relations with a minor in psychology. 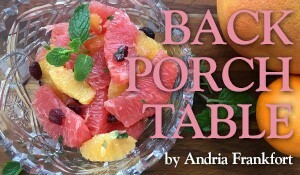 After working in Houston for a year after graduation, she felt it was time to explore a new place. But, having learned that she’s a Texan at heart, Rupal knows she’ll be back in Houston in no time.